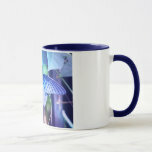 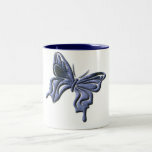 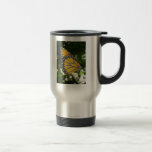 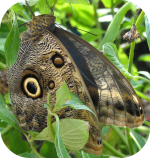 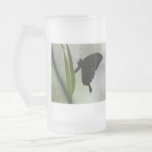 Blue butterfly photo design coffee mug. 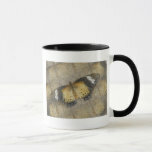 Blue Swallowtail Butterfly design graphic coffee mug. 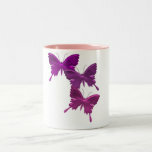 Three vibrant butterflies and a unique butterfly design coffee mug. 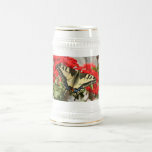 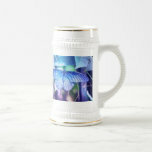 Blue butterfly photo design beer stein.